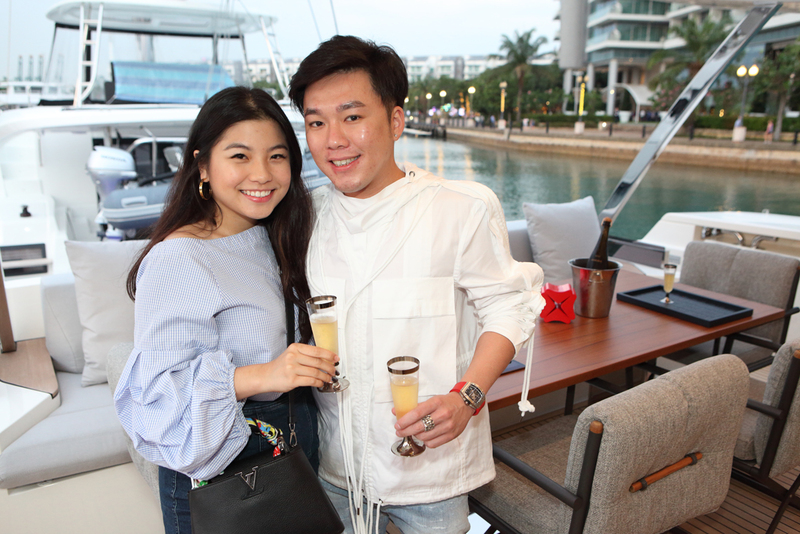 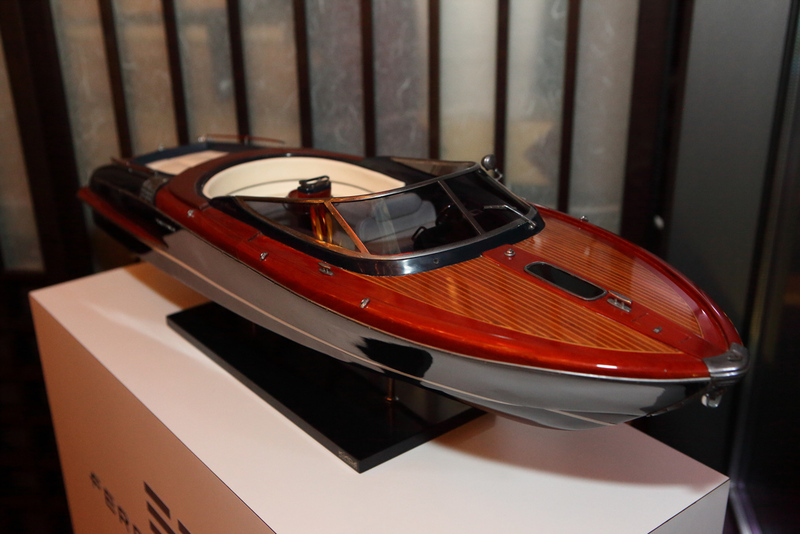 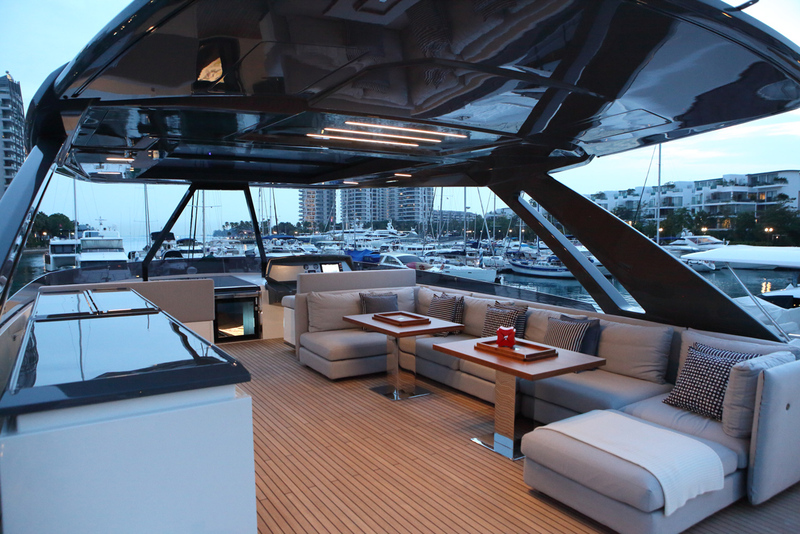 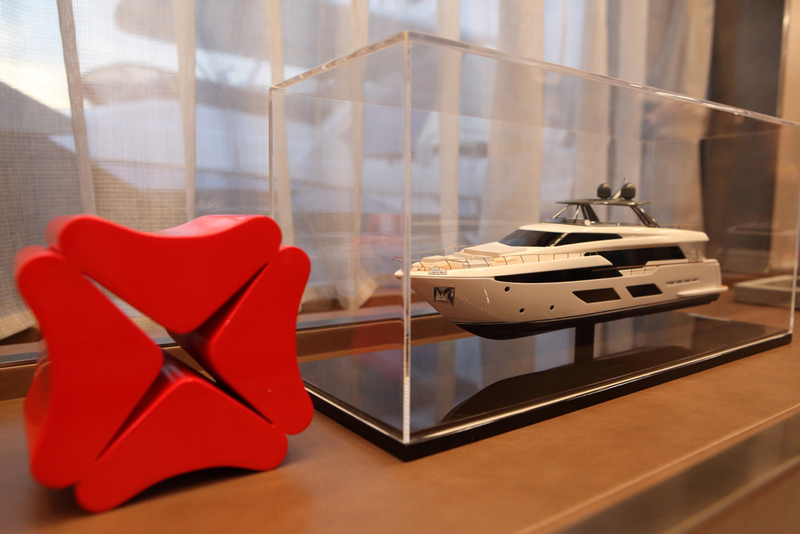 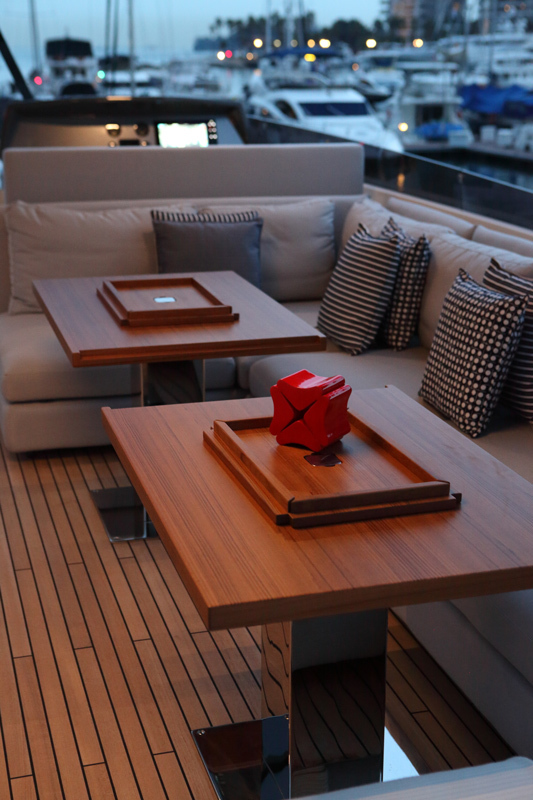 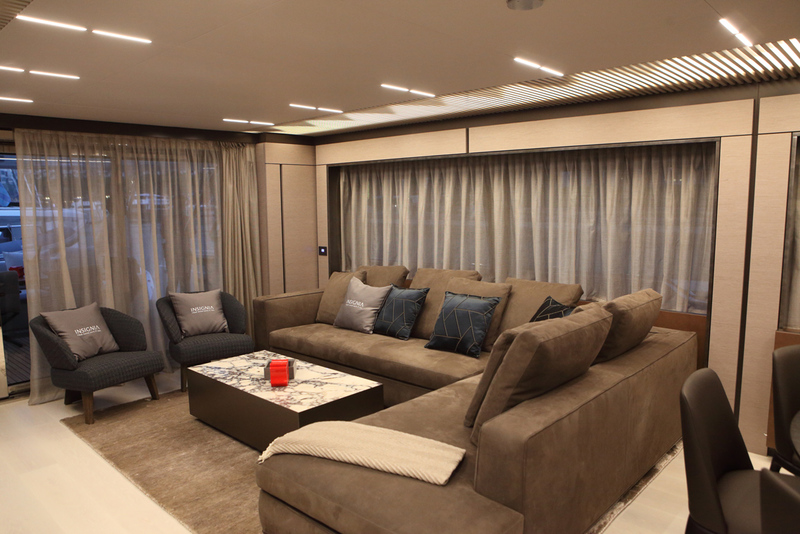 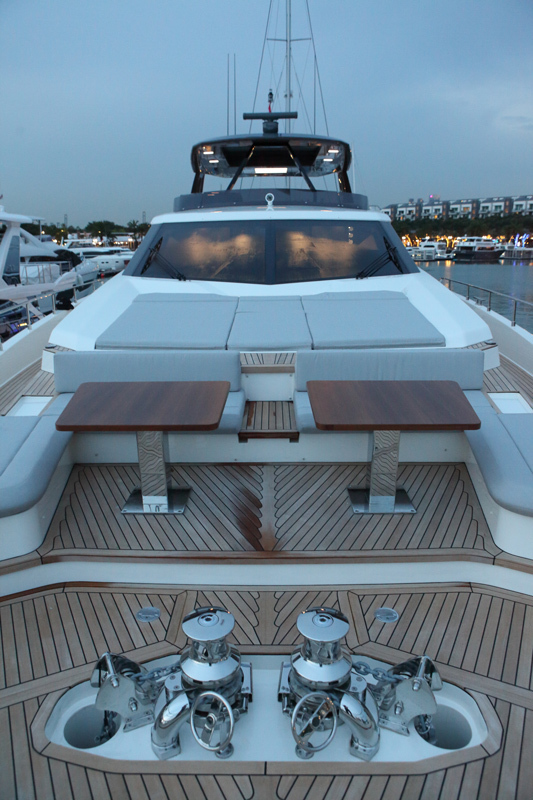 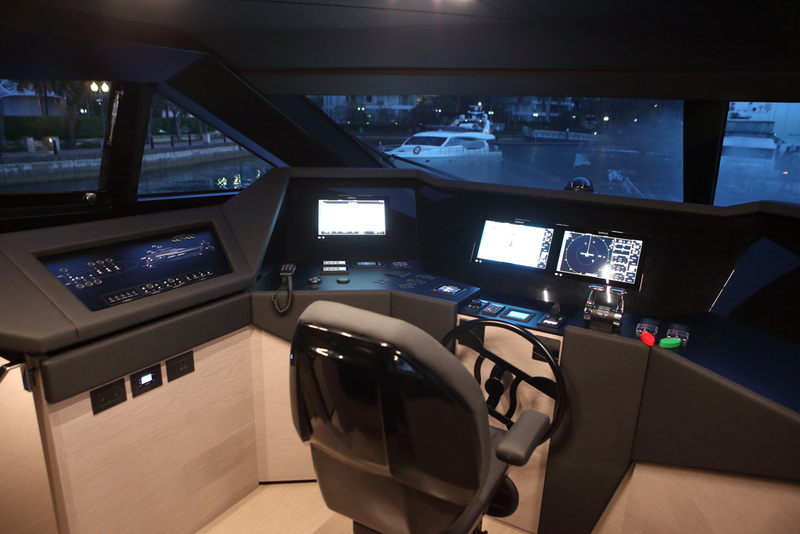 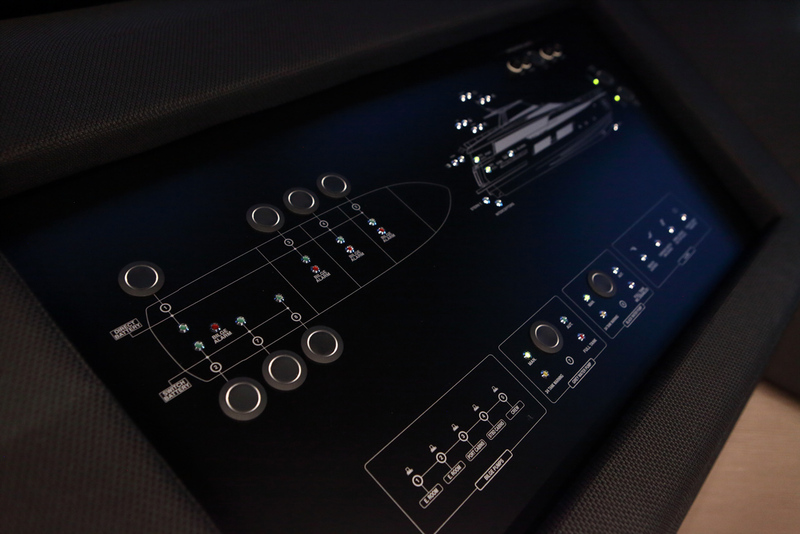 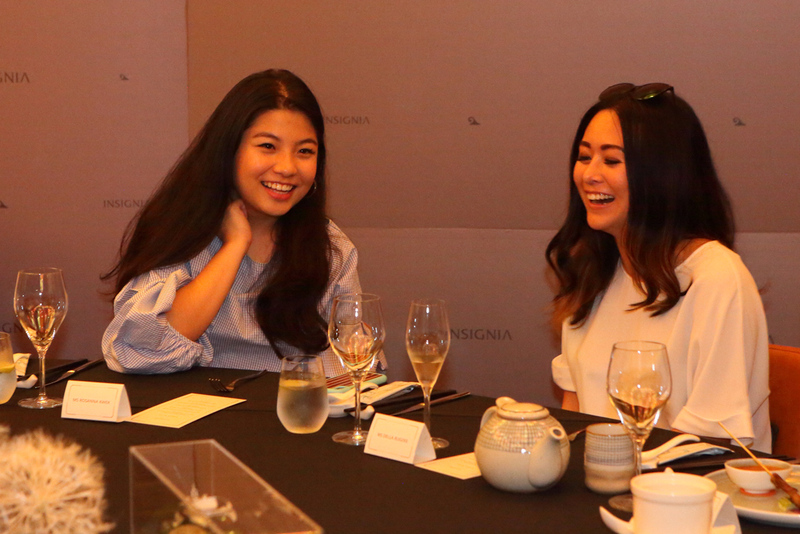 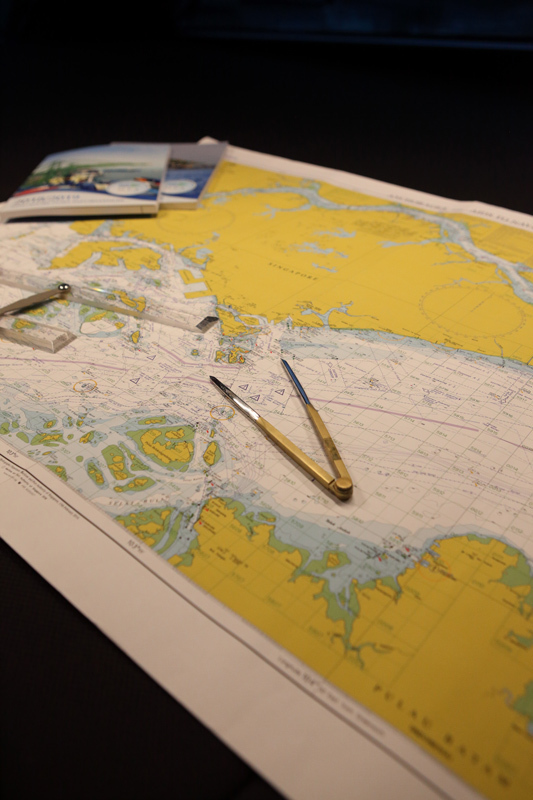 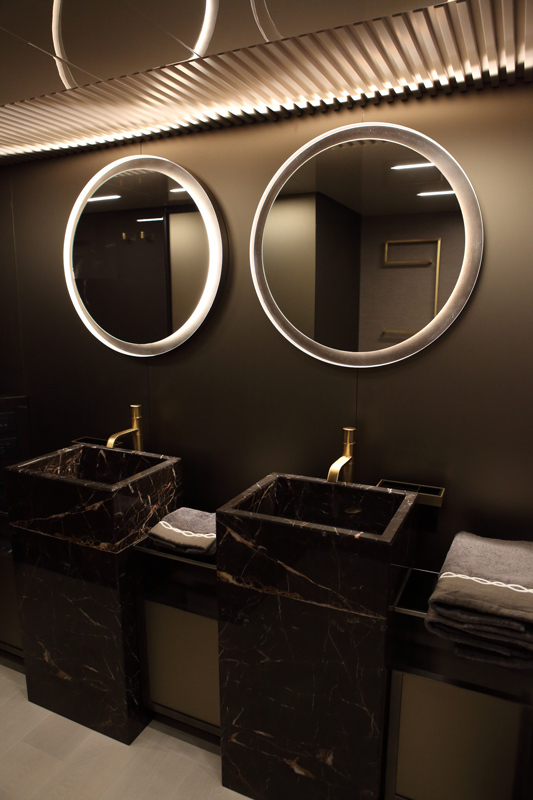 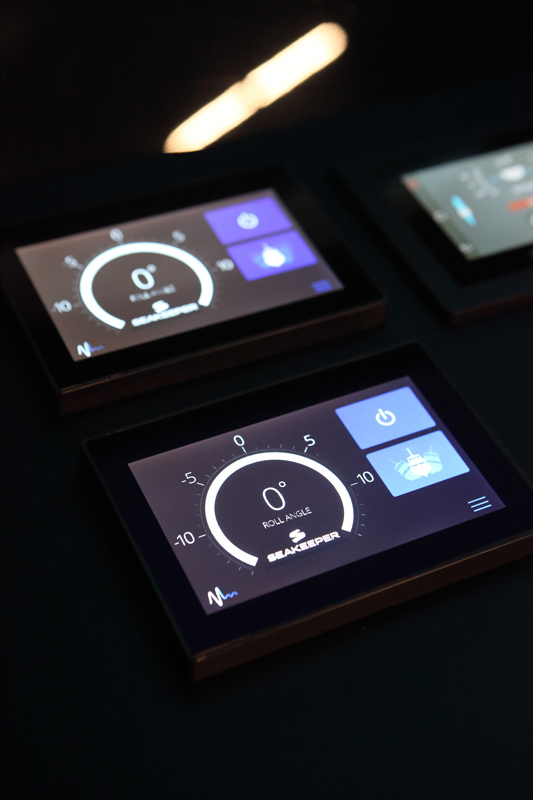 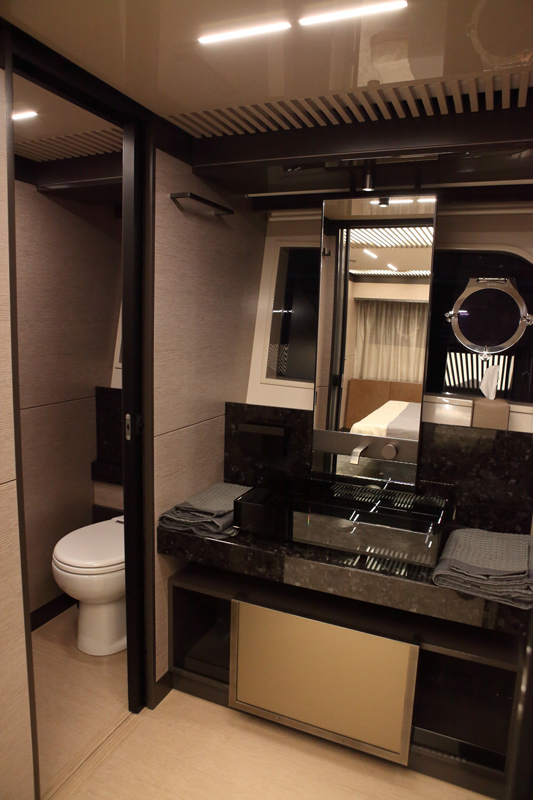 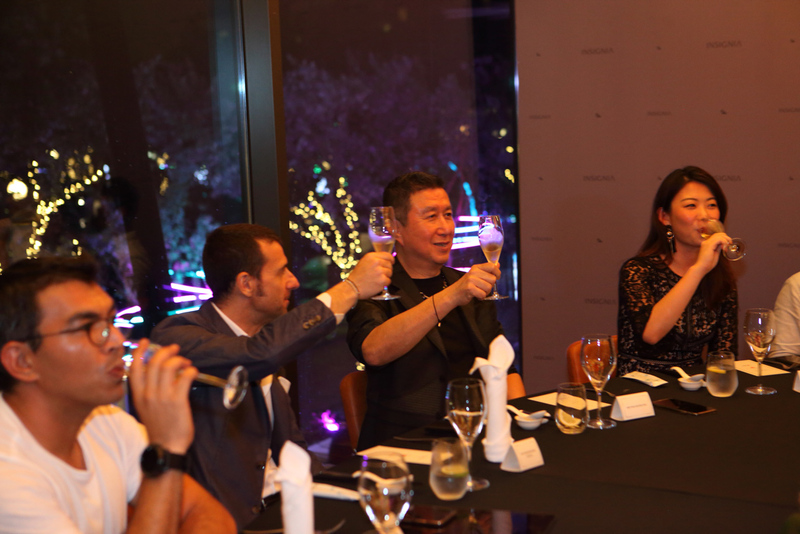 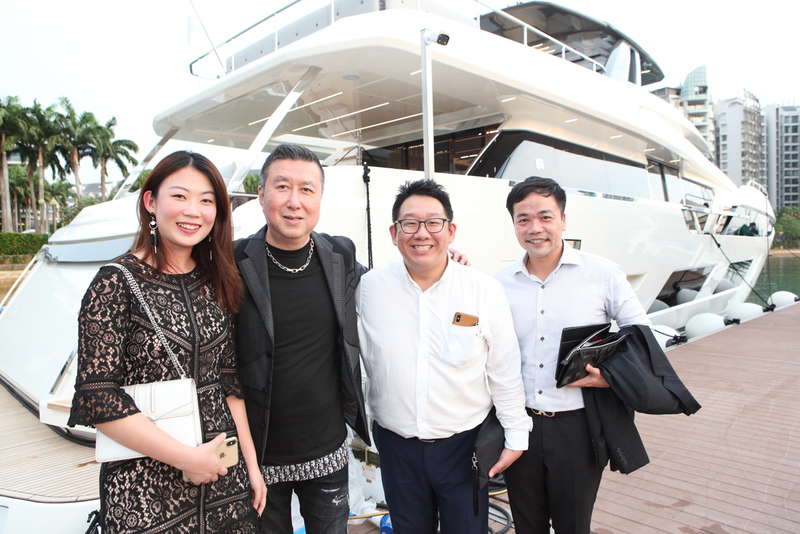 Prior to this week's Singapore Yacht Show 2019 main event, a select group of DBS Insignia Cardmembers were invited on board the Ferretti Yacht 920 on 28 March for an intimate and unforgettable gathering. 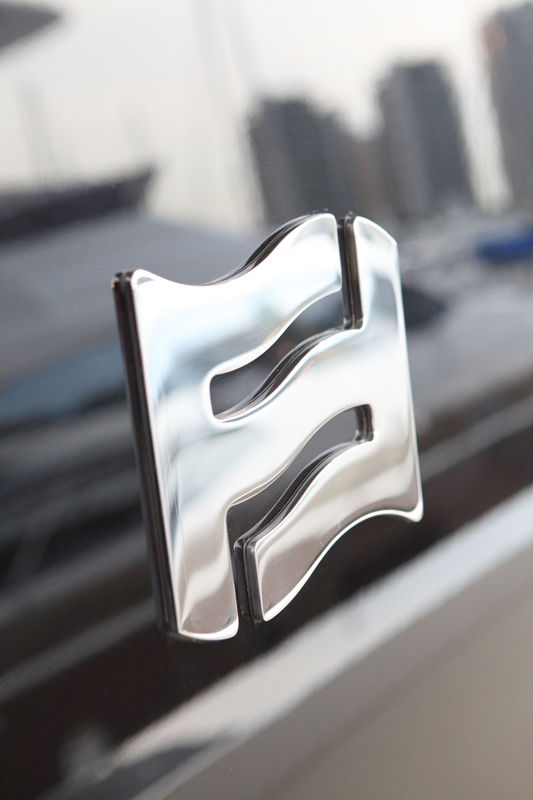 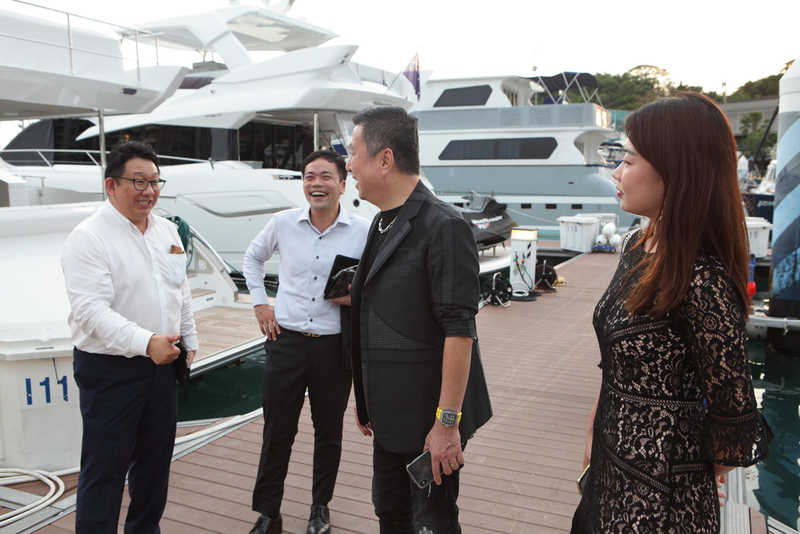 In addition to enjoying a beautiful sunset cocktail session, key representatives from Hong Seh Marine and the Ferretti Group were personally available to show the guests around the luxury yacht. 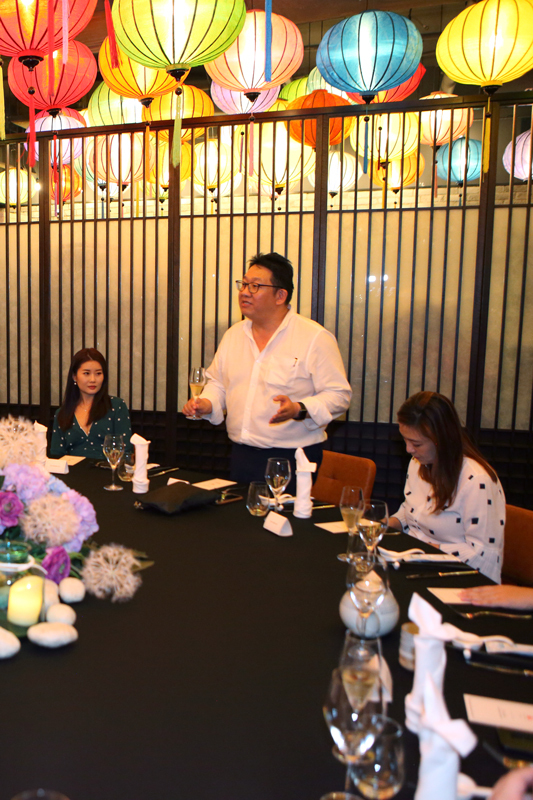 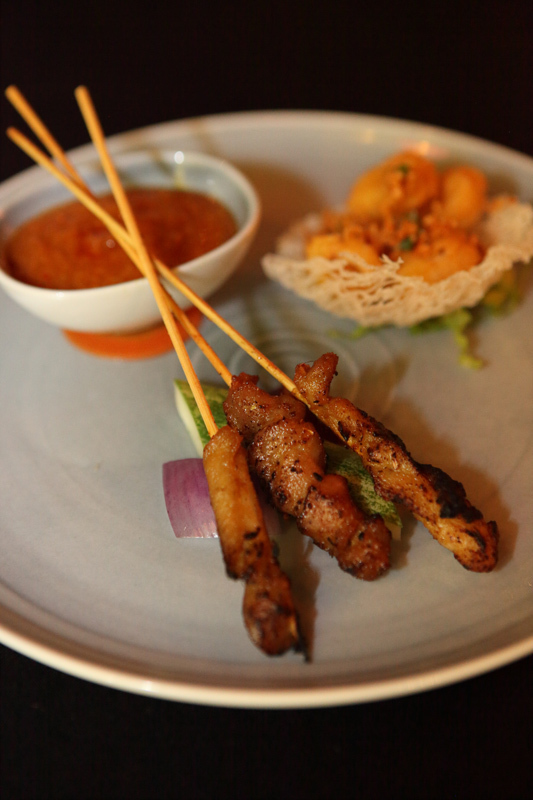 Finally, the group ended the day with a sumptuous Chinese dinner at the nearby Blue Lotus restaurant in Sentosa Cove.